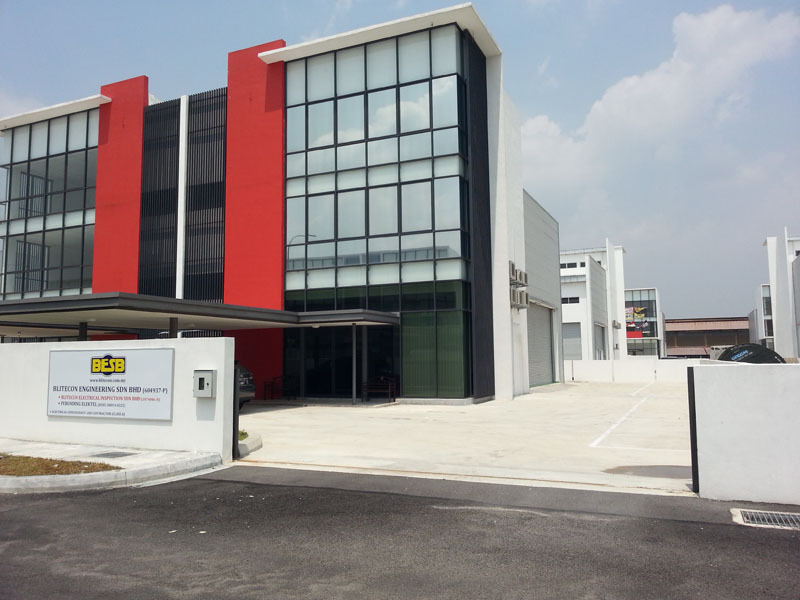 BLITECON ENGINEERING SDN BHD was established on the 27th January 2003. Formerly the company is operated under the name of Blitecon Engineering. The company has set ambitious goals for itself and in the ensuing process has embarked on a mission of participating in Electrical Engineering Contracting industry in the construction, infrastructure, property development engineering sectors. Our company maintains our belief in and emphasizes on quality control, safety, teamwork and ahead of schedule completion in all projects. Our company is backed up by a team of well-qualified, hardworking and efficient professionals and personnel with vast and accumulated varied wealth of experience behind them, each endeavouring and contributing in their own way to attain the highest standards of workmanship, skill, technical expertise and technology. The company has in a comparatively short span of time earned the trust, confidence and acceptance of our clients and consulting firms. Finally our deepest gratitude goes to the collective commitment and support we have received and of which we are now still receiving from our external strategic partners- our suppliers, clients, associates and etc.